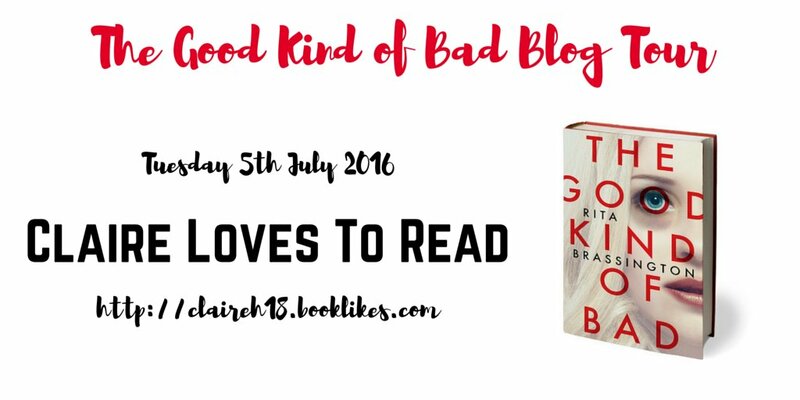 Blog Tour for The Good Kind of Bad by Rita Brassington - Claire loves to read! Secrets don't stay secret for long... She spent her whole life being the perfect daughter, the perfect girlfriend, and was all ready to become the perfect wife. But after ditching her fiancé at the altar and escaping to Chicago, she marries smouldering stranger Joe Petrozzi three weeks after meeting him in a bar. At least this time, there’s no chance of cold feet. Married life starts out great: there’s the new job, a gorgeous, enigmatic husband and money's not an issue. So what if she’s kept a few secrets from Joe – like where all her money came from. Joe’s been keeping secrets from her, too. But his might just get her killed. 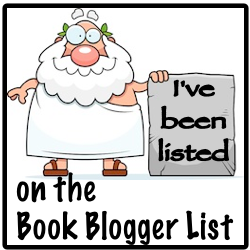 When Rita Brassington asked me to review her debut novel, I initially declined on account of having far too many books on my 'to be reviewed' list. Rita was kind enough to send me a copy anyway, and having read the synopsis, I was unable to resist. The plot is interesting - a chance meeting with a handsome stranger in a bar results in a whirlwind romance of three weeks followed by a swift marriage. How much does she really know about her new husband? But the new Mrs Petrozzi has some secrets of her own - namely the cool 5 million her father made running a Ponzi scheme that is now sitting in a bank account in her name. 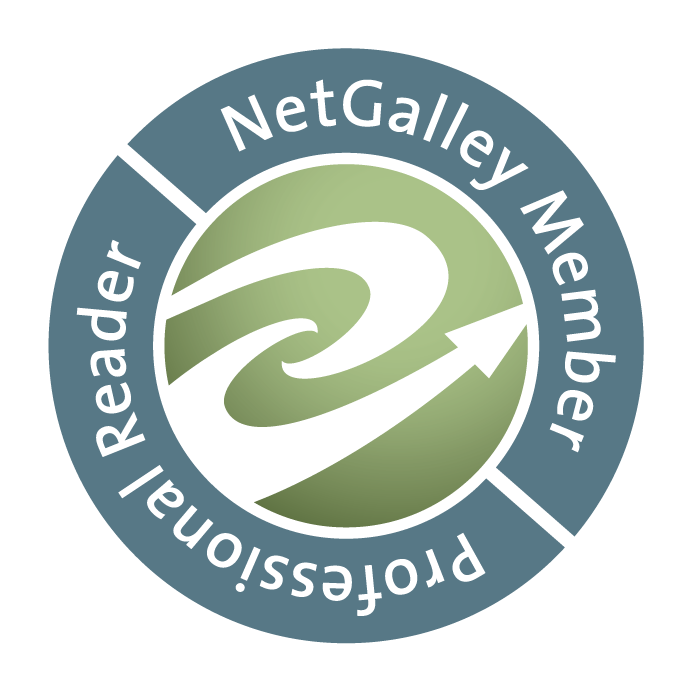 There are some fascinating characters in this novel, all are well developed with complex lives and all add intrigue to the story. The character interaction is fluid, with good descriptions that made it easy to set the scene and imagine the characters in my head. I found Evan particularly intriguing as I just couldn't work him out at all. There is some violence here, though it doesn't feel gratuitous in any way, merely matter of fact and it is necessary to illustrate exactly what is occurring. This book is part psychological thriller, part crime, with some romance, more than a smidgen of mystery and tons of suspense. 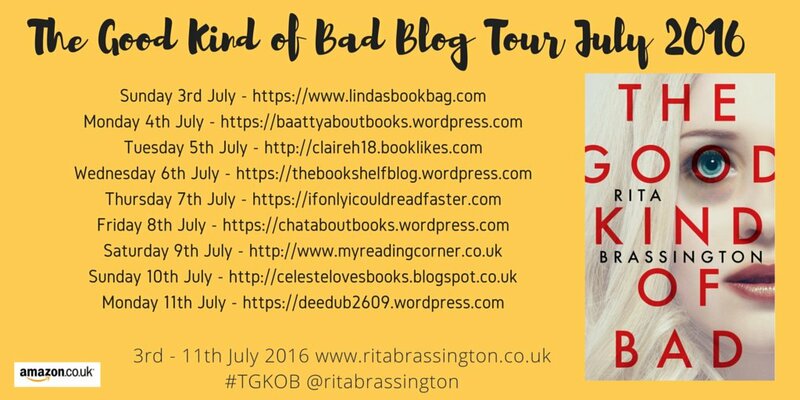 It's fast paced, like a washing machine on a fast spin that had me clinging on by my fingernails at times, with a few 'WTF?!' moments too. 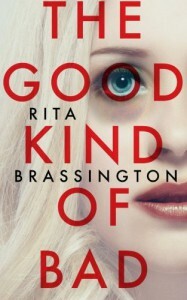 Rita Brassington has written one hell of a debut novel in The Good Kind of Bad and I'll be keeping my eyes peeled for her second offering.